What is “hygge” and can it apply to the outdoors? It’s quite possible that you have comes across this word before, but what in the world is hygge anyway? I suppose we should start off with how it is pronounced, so we don’t sound foolish! The proper way to pronounce this Danish word is “hoo-ga” or “hue-gah”. To make matters just a tad more complicated, there is no exact English translation, but it can be summed up as a quality of comfort and coziness offering a feeling of contentment and well-being while enjoying life’s simplicities. Now doesn’t that sound absolutely pleasant?! Being more a mental state than a physical one, hygge was first introduced as a Norwegian term in the 16th century with the loose meaning of “to comfort or to console”, seemingly relatable to the English word “hug”. This word has long been considered a part of the Danish national character, and it should come as no surprise that these countries always earn top spots in the World Happiness Report (yes, that’s an actual poll)! Hygge is about embracing the things that make us happy. Is it a dreary day? Treat yourself to a slice of pie. Is it cold outside? Cuddle up with your favorite blanket and drink something delicious and warm. 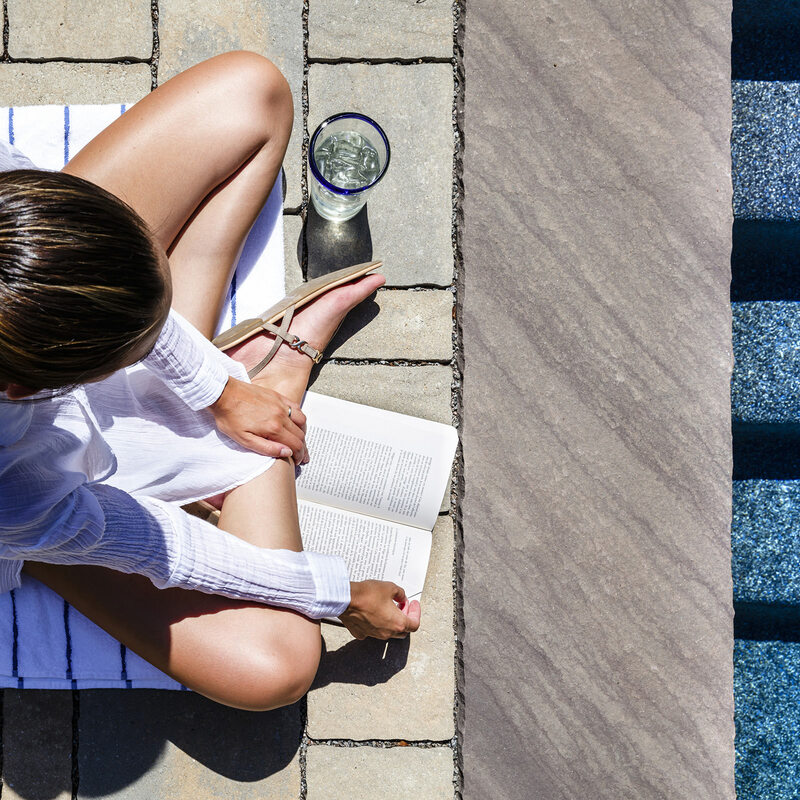 Take a time out and build a sandcastle with your kids…crack open that bottle of wine you have been staring at…don’t answer work emails over the weekend; whatever it may be that gets you a little closer to that feeling of zen, that is totally hygge. We Americans are innately trained to keep moving and making progress, so it is easy for us to block out all the multitasking we do on a daily basis. Instead of tidying up the living room while on the phone with your best friend, take a few minutes to sit and focus and enjoy your conversation! It should go without saying, but spending time with family and friends is central to hygge. Even though the ones closest to us can get on our nerves from time to time, studies have shown that spending more time with your favorite people is vital to being happy and staying sane. So, if this word basically means being comfortable or happy, is there a way to translate this into the home for everyone to enjoy? Absolutely! Interior designers have capitalized and embellished this trend and it is really catching on. Designers have taken inspiration and found that spaces heavy on meaningful materials like leather, wood and plush finishing touches like wool or sheepskin are essential to embracing this lifestyle and providing spaces that the whole family will love! It just so happens that what works so well for this style inside the home, is so incredibly adaptable in your outdoor living spaces as well. Blurring the lines between the inside and outside of your home is fundamental when it comes to the hygge lifestyle. 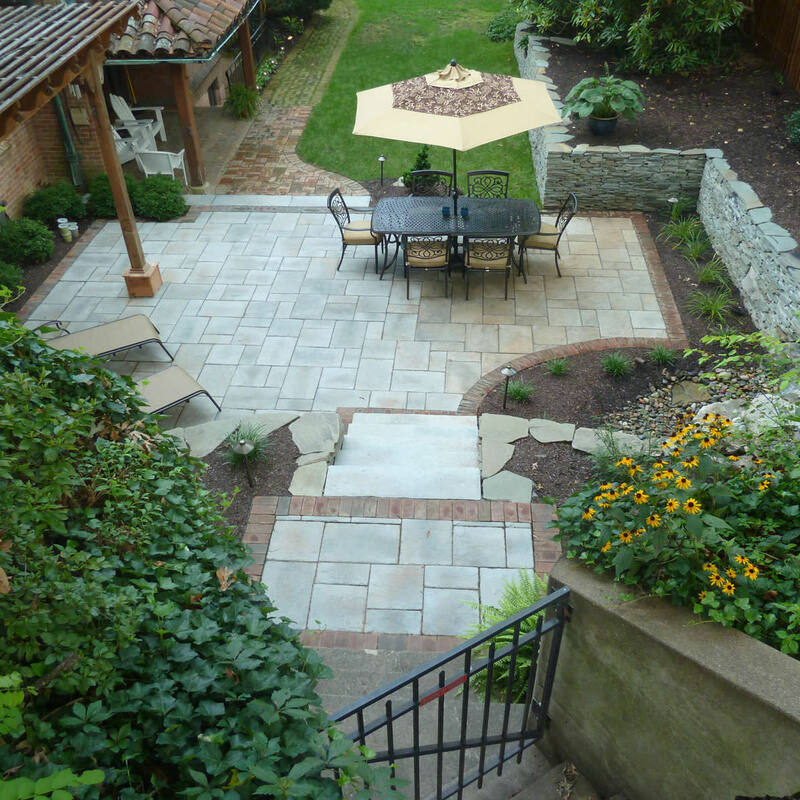 Being able to enjoy your outdoor space as much as your favorite room is a feeling that is hard to contend with. Not only will an effortless transition extend your livable space, it will create a sense of personal value that will help you fall in love with your property all over again. Bluestone, porcelain tile and tropical hardwood are a few materials that can be implemented to bring the indoors out and anchor the space. Go ahead and accent your outdoor space with similar rugs, mirrors and plants as your indoor spaces, it is a sure-fire way to tie everything together and bring a fantastic cohesion to your home. Pairing and accessorizing your outdoor living spaces with warm throw blankets, cushy outdoor furniture, along with glowing candles and accent lighting will create the perfect hygge ambiance. Speaking of lights, outdoor lighting is the icing on the cake when it comes to hygge style. 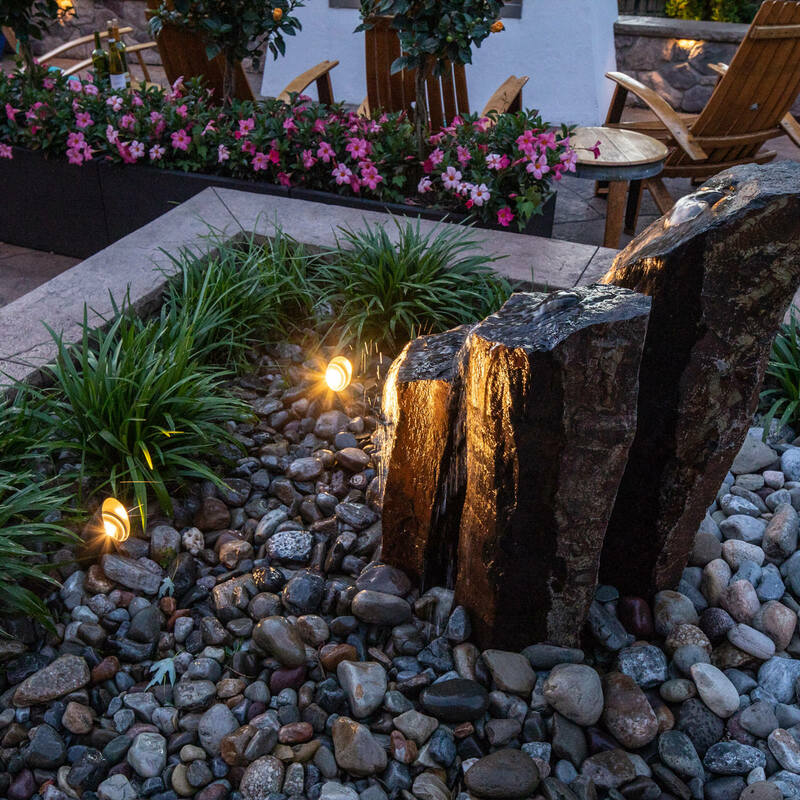 Warm, soft LED accent and landscape lighting not only provide a safety factor for your home and your outdoor walkabouts, but they create the perfect atmosphere for relaxation and flawlessly add beauty to your outdoor environment. Be sure to add your own personal flair to the space, perhaps with Edison string lights overhead or your favorite candle lanterns in a bunch to create a glowing focal point! 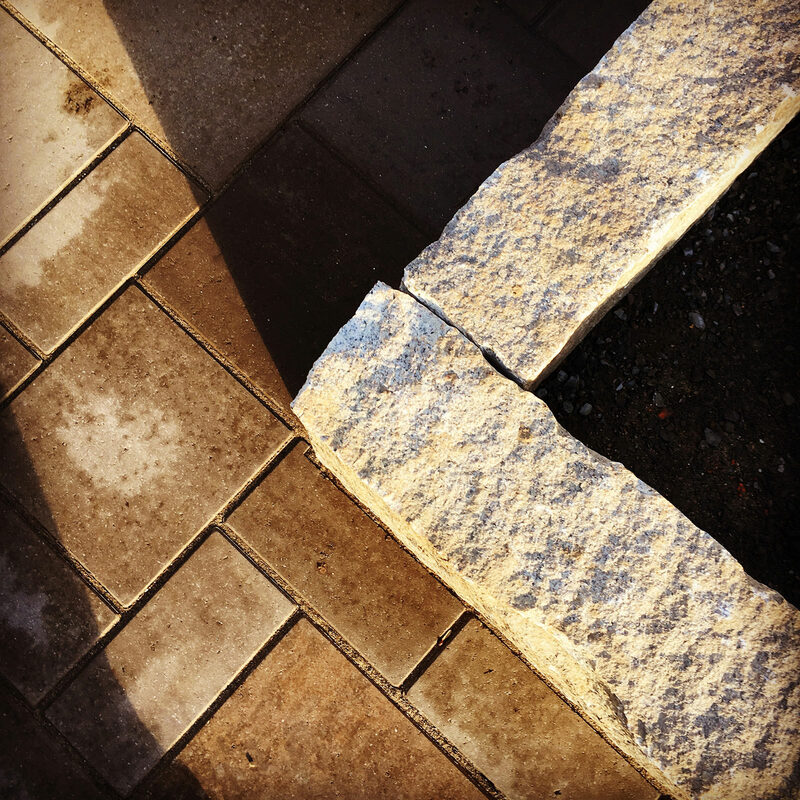 Don’t forget to touch upon all of your senses when you are planning your outdoor living spaces! A beautiful space will always please your eyes, the sound of a trickling pond or nearby water feature will sooth and relax your soul, different textures and fragrances within your landscaping plan will appeal to your touch and delight your sense of smell, and as for taste…that’s only as far away as your outdoor grilling station, outdoor kitchen, pizza oven or the s’mores roasting over the open fire! Add a few close friends and family members and you have yourself a recipe for a successful outdoor retreat. Often when describing a hygge lifestyle, we get lost in the thought that it only applies to the cold months of the year, but that isn’t true! Yes, it is easy and the epitome of comfort to wrap yourself up in a big fluffy blanket when it is chilly, but the warmer seasons can be just as hygge-like! For example: invite your friends over for a simple yet super delicious evening alfresco meal on your deck or patio. There is no need to stress yourself out to create the perfect ten-course expensive meal; have your friends join in on the preparation of fresh local ingredients and make it an interactive event! Even simpler, meet your besties at the park and play a game of frisbee or volleyball and chow down on your favorite Sheetz shmagels or shmuffins (or if you’re more of a Wawa fan, we highly recommend their mac and cheese)! Don’t forget, hygge isn’t about the pomp and circumstance, it is about the quality of your company and the memories you make! We understand that it may take some time to adapt to the concept of slowing down to enjoy your day-to-day to the fullest, but please keep in mind that life should be a celebration and it’s the little things like a giggle-session in the backyard with your kids or having breakfast for dinner that can revive your mood and spirit. 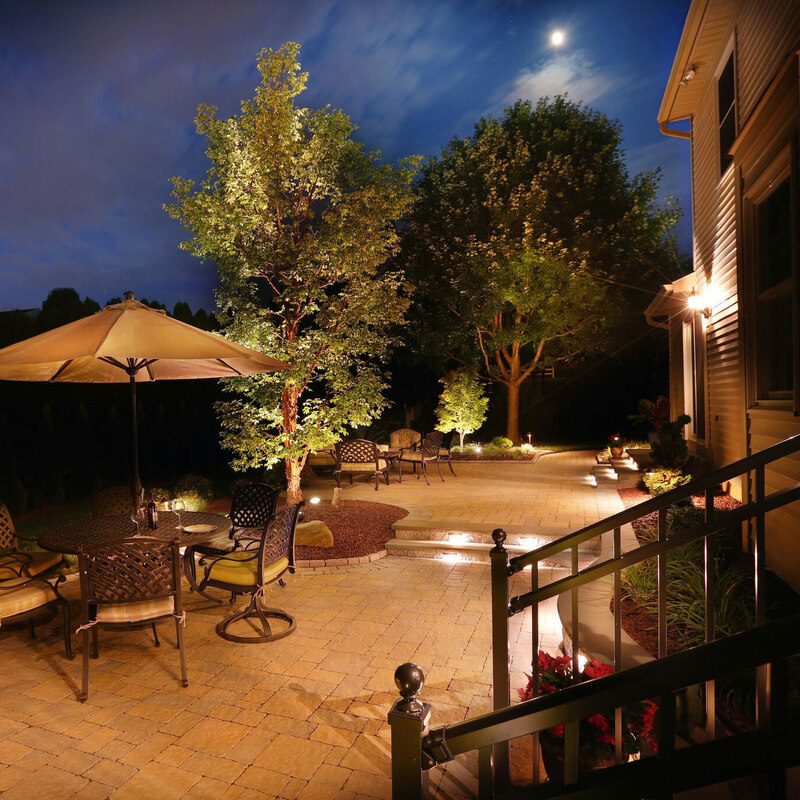 Life is complicated enough at times; your outdoor living spaces shouldn’t have to be. 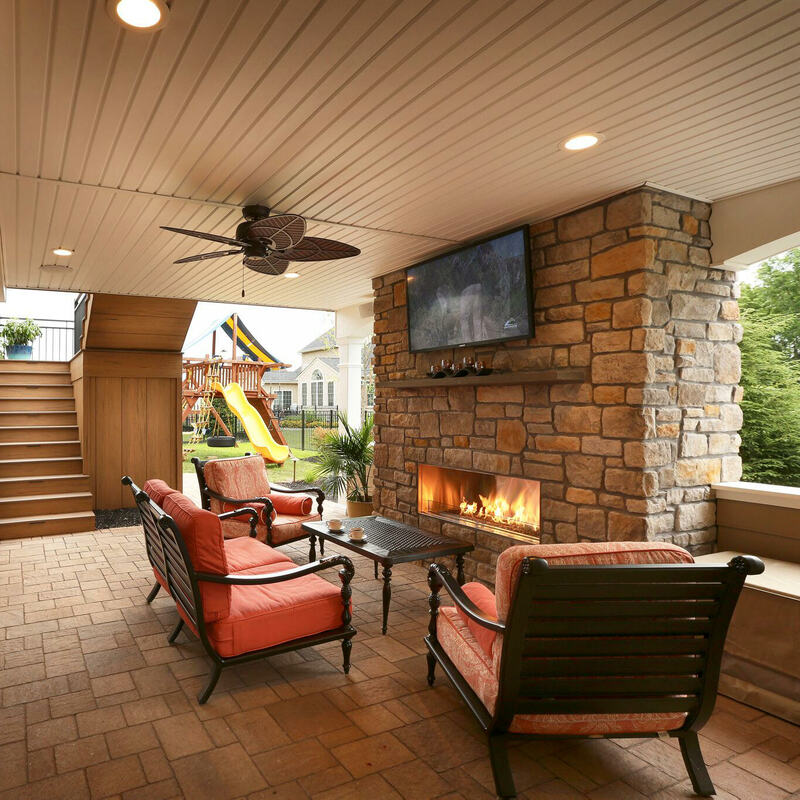 For those who live in the Poconos, Lehigh Valley through the Main Line of Philadelphia and western New Jersey to are looking to thoughtfully plan their own outdoor living spaces, MasterPLAN Outdoor Living would love to help you through the journey! Understanding that an outdoor living space is much more than just a swimming pool, patio or deck, but the perfect place to share jokes and to create memories with loved ones…that is hygge and that is our passion! 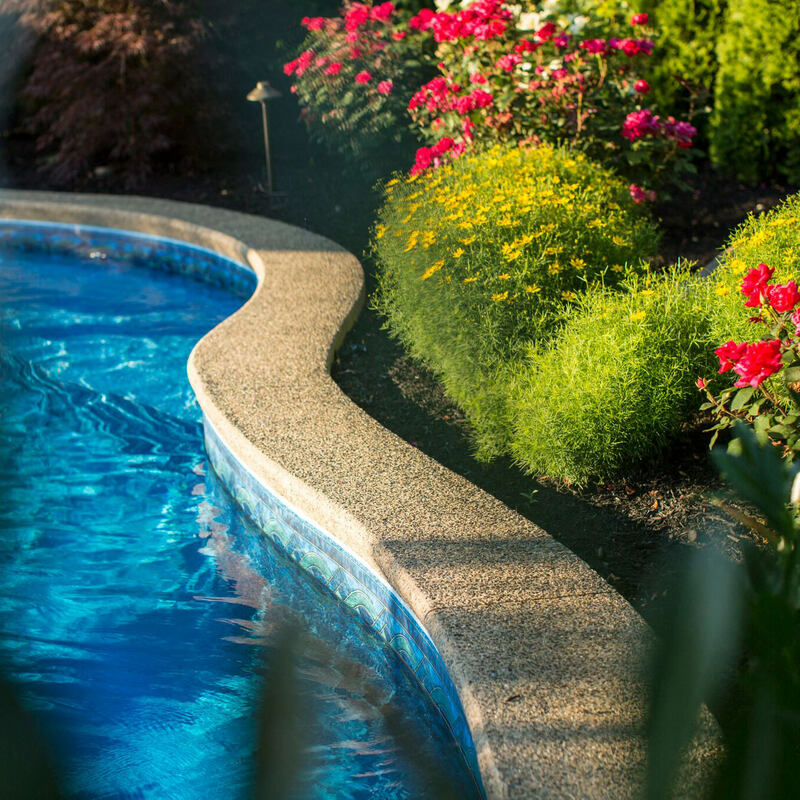 Reach out to MasterPLAN when you are ready to uncover the true potential for your outdoor living spaces; we would love to get to know you and welcome you into the MasterPLAN family!